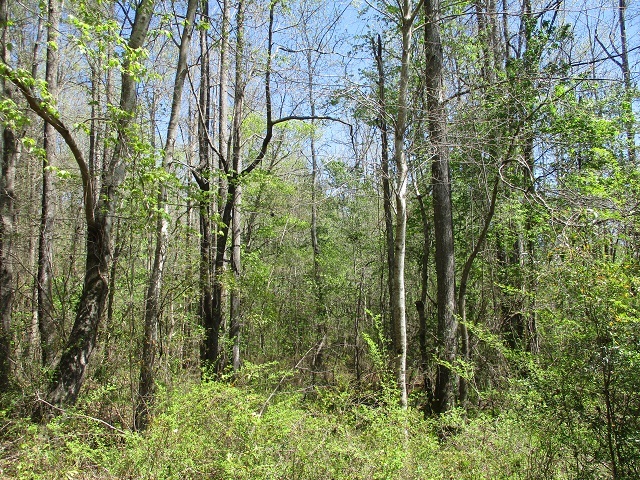 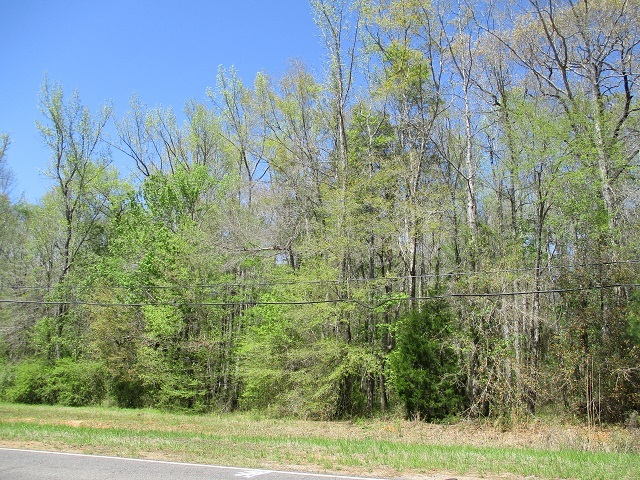 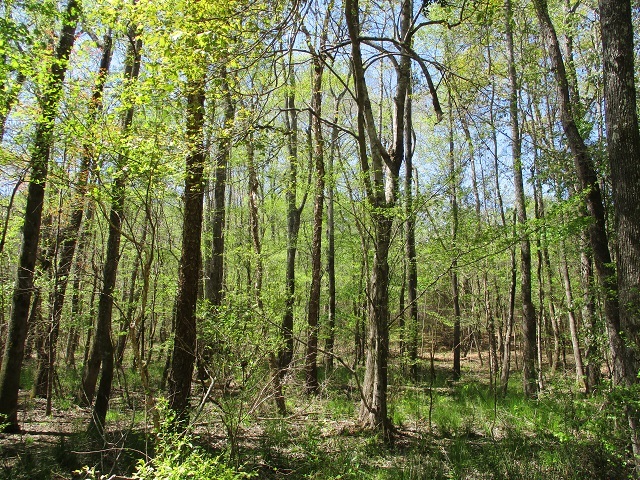 145.01 acres, more or less, located on Highway 14 and a tributary of Sand Creek in west of Marion in Perry County, Alabama. 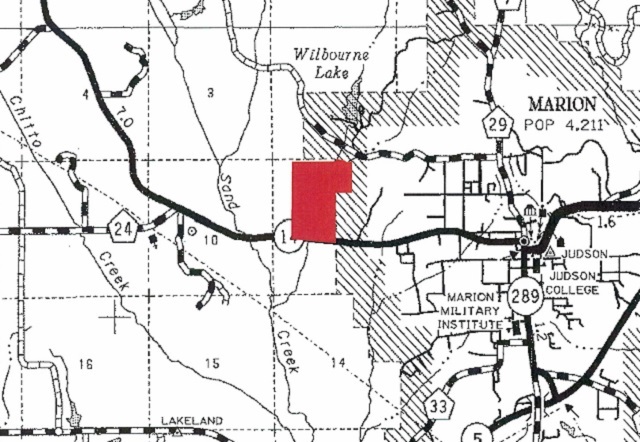 Access to the property is by Highway 41. 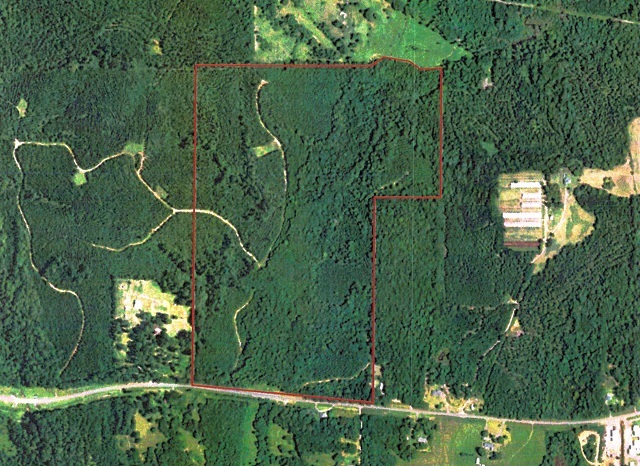 Access over the property is by an internal road system. 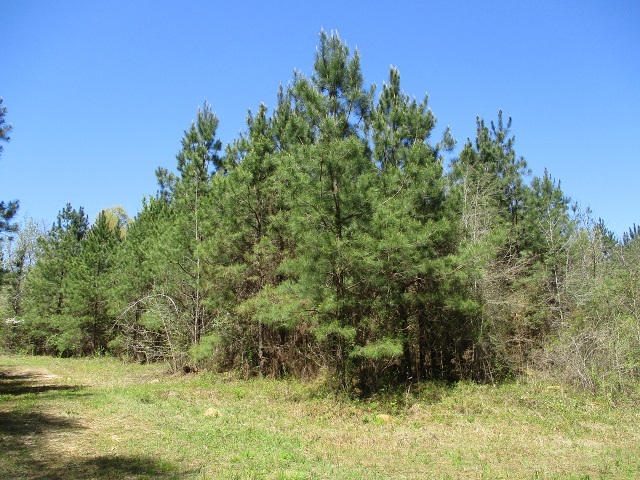 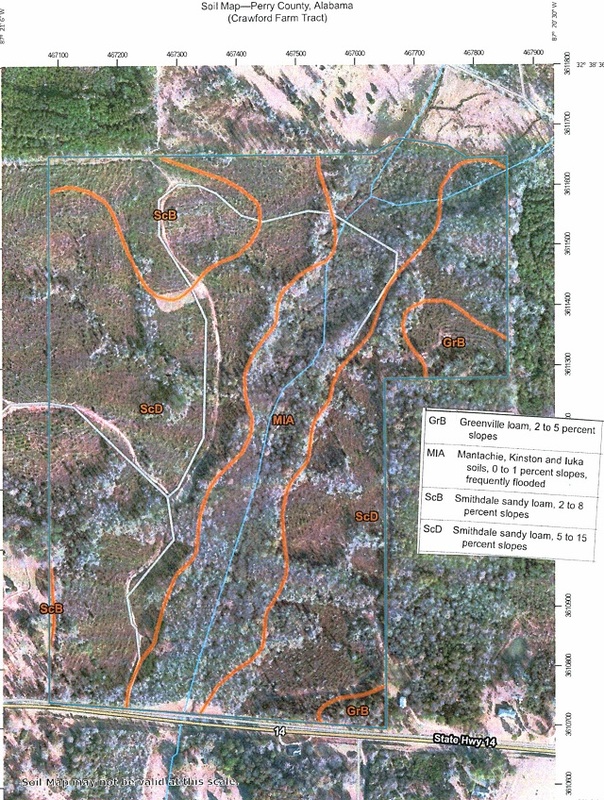 Forest stands on the tract include premerchantable pine plantation, pine and streamside management zone timber types. 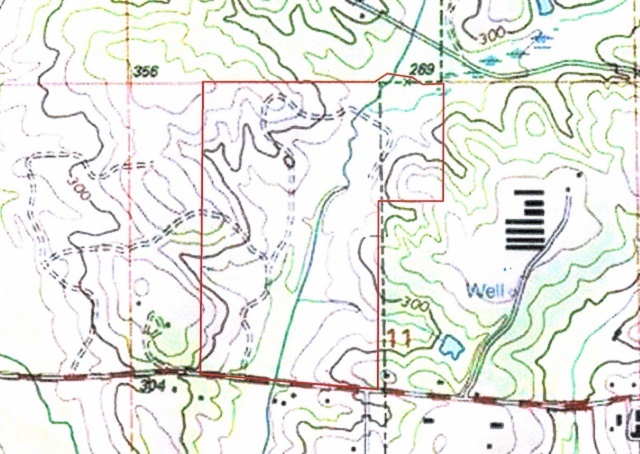 The terrain on this particular tract ranges from flat or level to rolling to hilly. 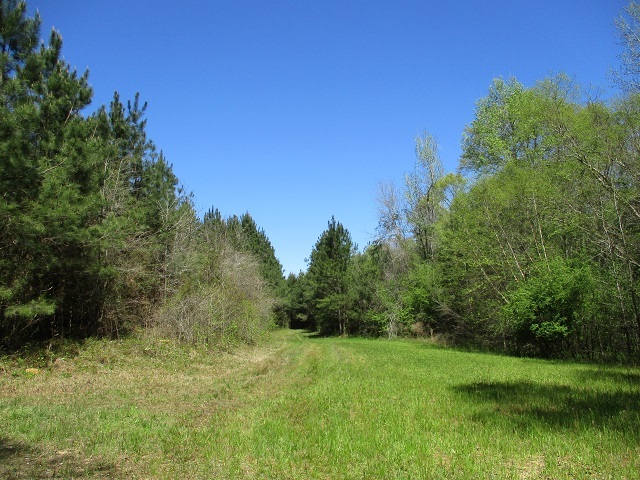 The soils on the property include Greenville, Mantachie, Kinston, Iuka and Smithdale soil types. 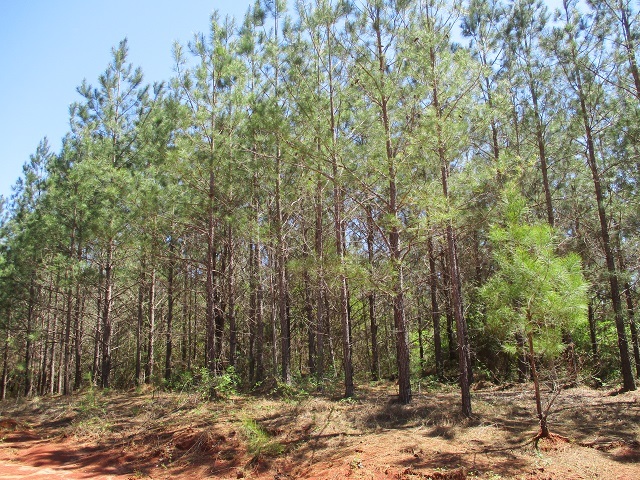 These are good soils for pine timber production with site indexes, base age 50, of 85 for loblolly pine. 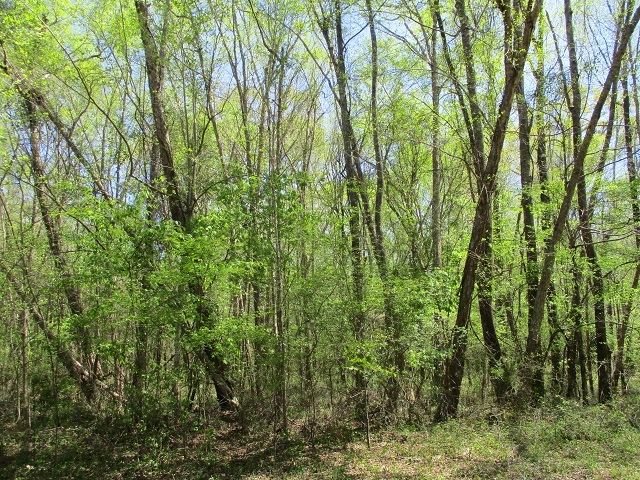 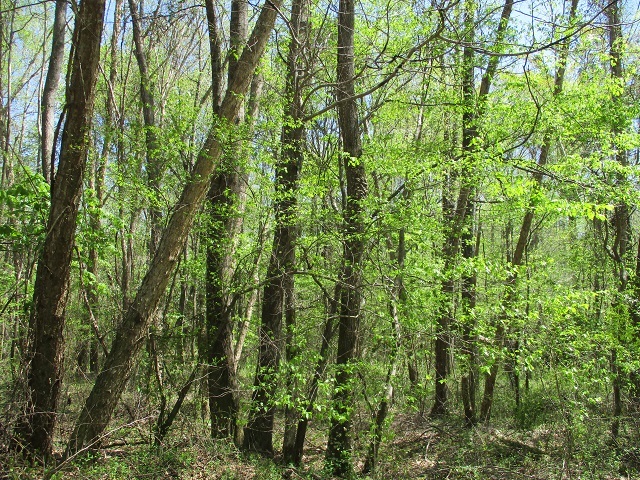 This is an excellent property for timber investment and recreation in the form of hunting. 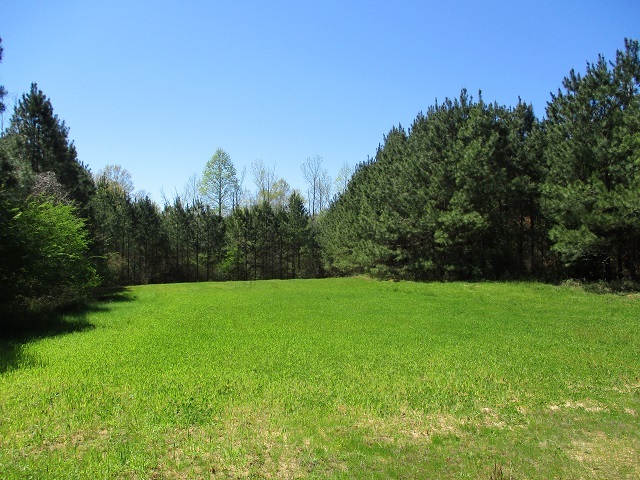 Offered at $350,924. 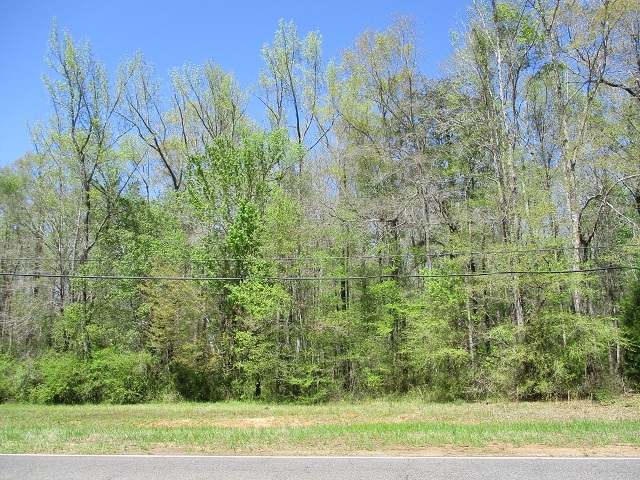 Call Gary Butler at 334-217-0595.